Your goals drive everything we do – Test our methods and see if we are the right fit! We want to make fitness easy to follow and accessible for you. We work hard to make sure what we do provides variety. We also want you to laugh and smile a lot and if you’re committed and work hard produces the results you want. 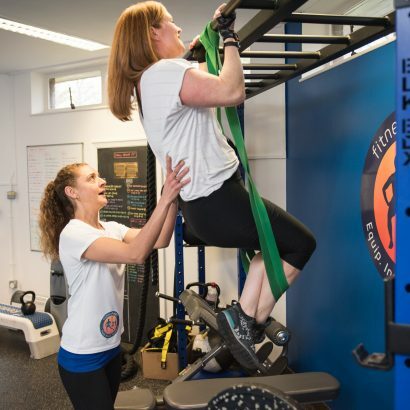 The training model we use means that you never have to struggle through a session alone. We use structured sessions plan that have been designed just for you. We offer a unique boutique fitness experience in our private gym. Results based: training that challenges you but produces the results you want long term. Focused on you: you’re the reason we exist. Nurtured: around a supportive community of people just like you. Life changing: exercise is more than just 3 hours a week in the gym, and understand that health and fitness is important for making life better and more enjoyable. We want you to excel and win at every session and our desire is to provide a framework for this to happen. 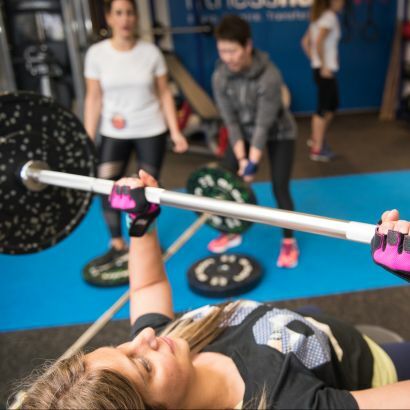 We make fitness simple, effective and fun for you and our dedicated coaches aim to inspire, motivate and champion you to reach your goals. Initial one-to-one consult with your dedicated coach. 12 Small Group PT Sessions. Access to our Team training sessions. Access to our app to make booking in easy. A flexible timetable of training that suits your lifestyle. A clearly structured training programme. Focused expertise with lots of energy and motivation. You’ll be working in groups of two to four led by one of our experienced coaches. We really believe this this approach gets the best results. We believe exercise is less about show and more about the individual experience. We want you to have fun and get results at the same time. 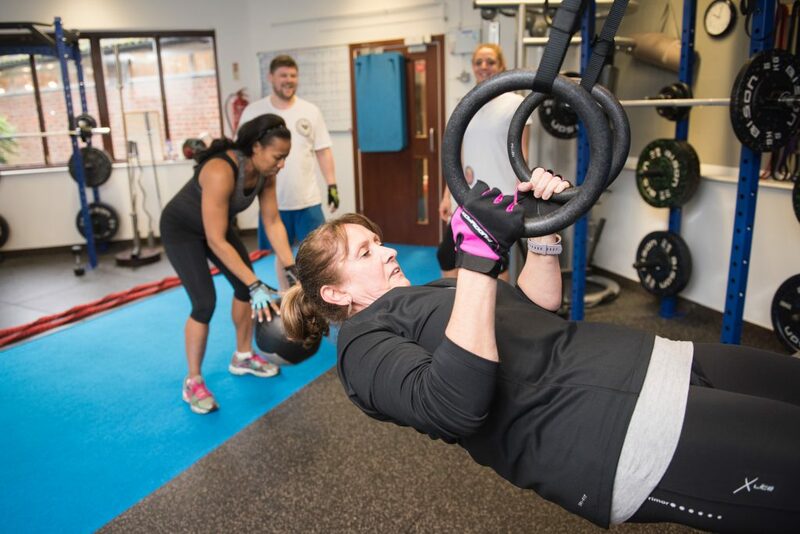 We believe small group training provides a solid framework to get the best results – you will never have to struggle through a session alone. Your safety is paramount to us too. You will receive full tuition on how to use the equipment and perform all movements. Start your new life to feeling fitter, stronger and happier now! Sign up online or at the gym (click the get started button). Once signed up we will get you in for you 1-2-1 consult and set you up ready to go. Start your training: book in with our app. As someone who has never successfully dieted or consistently followed an exercise regime, I can honestly say joining Fitness Hub 21 has been life-changing. I can't wait to see what I can achieve. Our members are real people getting real results. Here’s what they have to say about their time with fitnesshub 21.